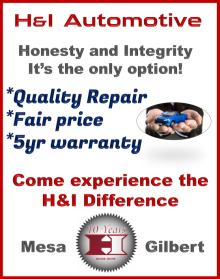 The Car Care Council recommends treating your vehicle to a little extra attention with these easy steps. What Kind of Damage Does a Pothole Cause to Your Car? Don’t look now, but you’re probably about to hit another pothole. Drivers know immediately when they hit a pothole, but what they don’t know is if their vehicle has been damaged in the process. While tires and wheels can be visually checked, potholes can also cause considerable damage to the steering, suspension and alignment systems that you just can’t see. Motorists will spend nearly $5 billion on car repairs from damage caused by potholes, according to a recent report by WJLA-TV in Washington D.C. 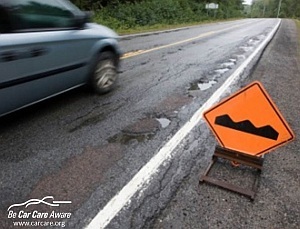 The U.S. PIRG Education Fund and the American Association of State Highway and Transportation Officials (AASHTO) estimate that poor road conditions cost the average motorist around $335 a year. Spring will be in the air and with it comes pollen, dust and pollutants that are drawn inside vehicles through air conditioning and ventilation systems. 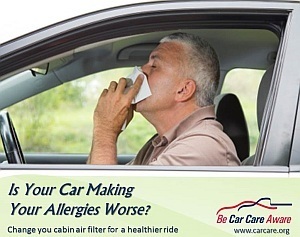 Cabin air filters clean the incoming air, removing allergens, and should be replaced regularly, says the Car Care Council. 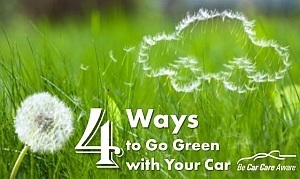 Performing basic vehicle maintenance will not only help protect the environment, but will also keep more “green” in your wallet, says the non-profit Car Care Council. DAYTONA BEACH, Fla., April 15, 2014 -- It may be the second most expensive purchase of most people's lives, but new research from DMEautomotive (DMEa) reveals that a growing number of Americans are bypassing test-drives – and making strikingly few visits to dealerships – in their car-buying process. The latest survey of roughly 2,000 automotive consumers1 found that, before purchasing, 16% took no test-drive, and 33% test-drove only one car. And more than two-thirds (68%) reported that they visited only two dealerships or fewer before buying - with 40% visiting only one dealer. The survey also measured consumer trust of dealer salespeople, and the results were sobering: only 21% claimed they perceive them as "trustworthy," a lower trust rating than reported for lawyers, mortgage brokers and insurance salespeople. 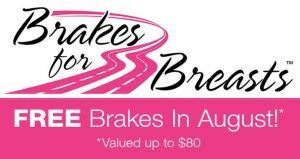 Virginia Auto Service, located in Phoenix, AZ, is proud to be partnering with Brakes for Breasts! During the month of October schedule a brake service and you will get your brake pads for free, plus Virginia Auto Service will donate 10% of that service to the Cleveland Clinic to help with research to develop a breast cancer vaccine! 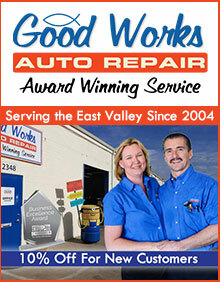 Virginia Auto Service is one of six Arizona auto shops participating in the event. 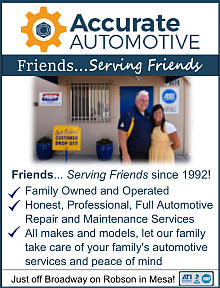 Schedule online at http://www.virginiaautoservice.com or call 602-266-0200. Find out more about Brakes for Breasts at http://brakesforbreasts.wordpress.com and help us put the brakes on breast cancer. 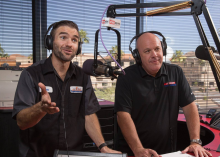 Tri-City Transmission in Tempe, AZ has earned the service industry’s coveted Angie’s List Super Service Award, reflecting an exemplary year of service provided to members of the consumer review service in 2013. “We live to make our customers happy,” says Dave Riccio, owner of Tri-City Transmission. YONKERS, NY—The amounts drivers pay for their car insurance premiums are based on confounding algorithms that increasingly have more to do with socioeconomic factors than driving habits, according to extensive research conducted by Consumer Reports. The organization, w­hich believes that knowledge about the going rate of any product or service is a fundamental consumer right, has released the findings of a two-year, in-depth car insurance investigation. The report analyzed more than 2 billion price quotes for sample drivers that were obtained in August and November 2014 from more than 700 companies across all 33,419 general U.S. ZIP codes. The report includes Amica and USAA, which have been consistently top-rated for claims satisfaction by tens of thousands of Consumer Reports’ subscribers since the late 1990s, and the largest insurers operating in each state, which usually included Allstate, Geico, Progressive, and State Farm. For companies that had more than one subsidiary in a state, Consumer Reports used whichever company had the largest in-state market share. When winter weather sets in, your car needs extra protection from the elements. Don't be caught unprepared on the road. Automotive expert Lauren Fix, The Car Coach visits Detroit with helpful car care tips and automotive products to keep your car well maintained, cleaned, and ready to take on winter roads.